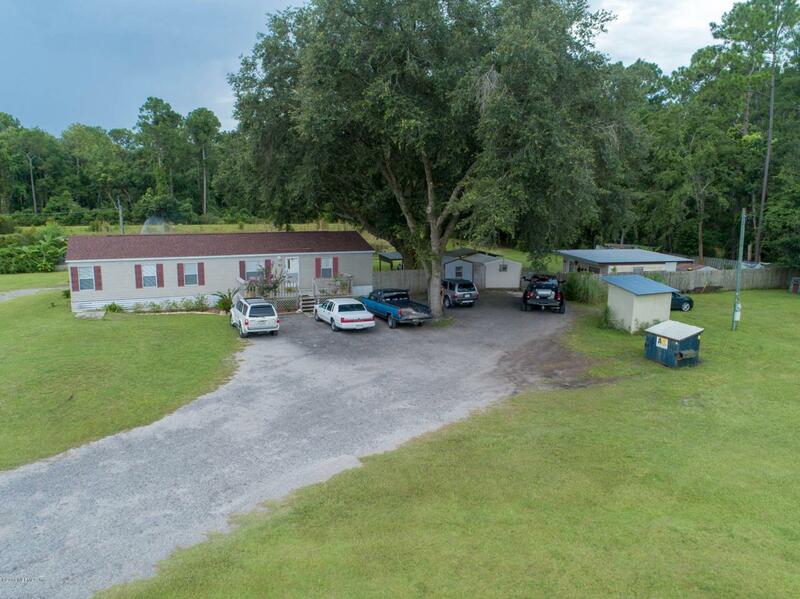 Strong income producing multifamily Mobile Home Park. 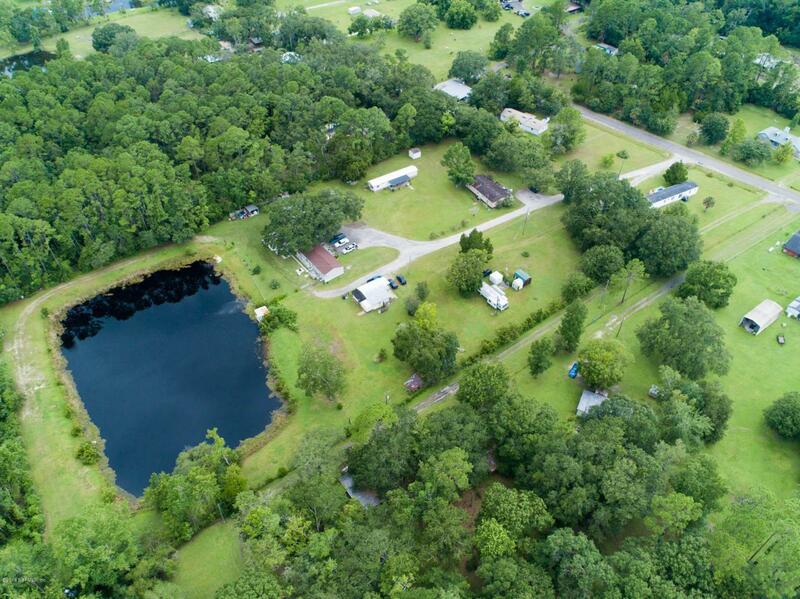 Located in the desirable Oceanway area. Investment or Developer Opportunity! 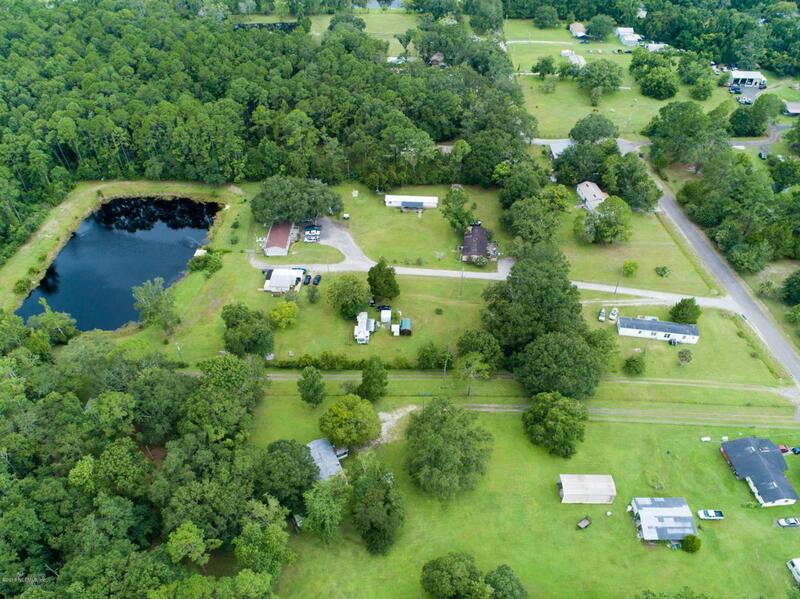 This mobile home park is 4.44 acres with a 1.52 acre manmade pond (stocked).Main home is a 1994 Skyline Doublewide and the roof is approximately two years old.Property has 5 buildings and one RV lot with full hookup. 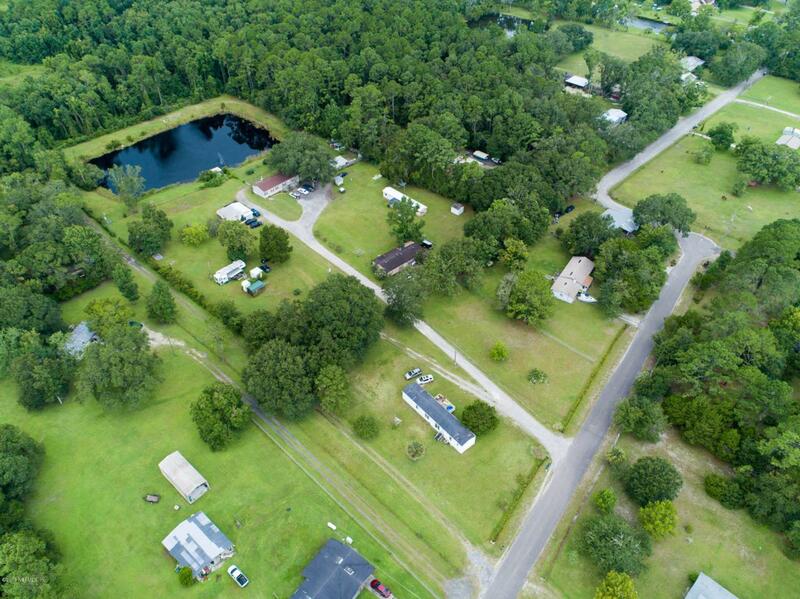 Mobile Home park containing 6 septic tanks and two wells.This lot can produce $2,700 min in rental income with other units.